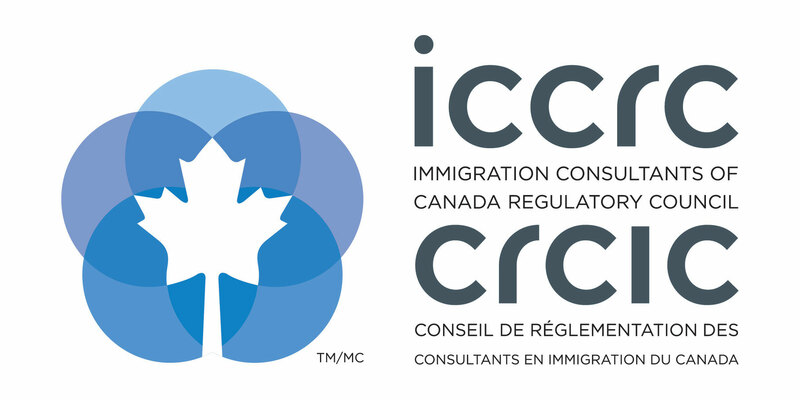 If you need to replace your lost, stolen, or destroyed Canada citizenship card URGENTLY, you can receive it in as little as 15 business days. If you need to replace your Canadian citizenshp card urgently, there are options. You have to show proof that you need the certificate more quickly than the 4 to 6 month processing time. As proof you can show that you need your Canadian citizenship card to renew your passport for urgent travel such as for work, sick relatives, a funeral, etc. You can also show that you need to show your Canadian citizenship certificate to keep your job, be hired for a job, or for security clearance. You can use this application for replacement your Canadian citizenship card if it has been lost, stolen, or damaged. 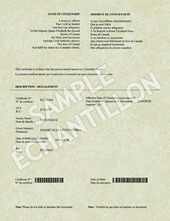 Keep in mind that in 2012, CIC changed the format of the proof of Canadian citizenship from a laminated citizenship card with a photo to a paper document with security features including all of your personal information and a barcode. When the barcode is scanned, your picture will be displayed. It is no longer possible to obtain the old style proof of Canadian citizenship card with a photo. If you were born outside Canada, but one of your parents was a Canadian citizen at the time of your birth, you are also Canadian. To apply for a Canadian passport, you must first apply for proof of Canadian citizenship using this application. All people born in Canada are Canadian citizens. If you were born inside Canada, your birth certificate is proof of your Canadian citizenship. 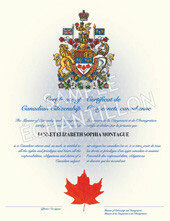 But, you can also apply for a Canadian citizenship certificate as well using these forms.